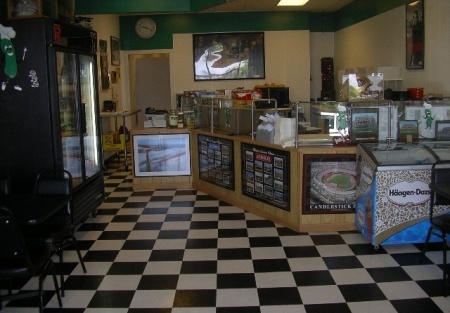 This is a very popular sandwich shop located in a shopping center with many other restaurants. This restaurant is in the heart of the high growth Roseville/Rocklin area. Monthly sales are currently $30,000. Mr. Pickles are solid sub shops that make good money if run well. This is an absentee run store and needs a working owner!